Held on November 16, 2018, the exhibition 'Dubai Meets The World' is curated by Enas ElKorashy. Exactly 100 years ago, UAE’s founding father H.H sheikh Zayed bin Sultan AlNahyan was born. With a vision that far exceeded his generation’s, he had an aspiration and he worked to turn it into reality. Dubai is a fruitful result of a nation that sought universality whilst preserving its national identity. It has become a melting pot of diverse cultures and a home for over 200 nationalities. Dubai emerged from nonentity and grew into one of the fastest growing cities in the Middle East, becoming a trading and financial hub for investors, business enterprises while continuing its commitment in preserving culture, design, film, art and architecture. 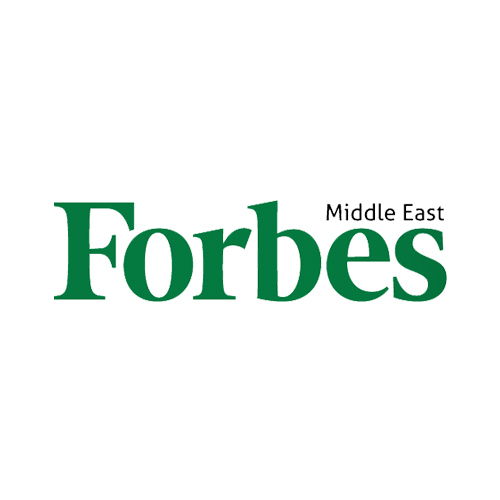 The emirate is also home to one of the world’s most distinctive and rapidly growing skylines. These include ambitious building projects such as the Burj Al Arab designed to mimic the shape of traditional sail, the Palm Jumeirah and the Burj Khalifa. Its skyline is influenced by both Arab and international architecture. When we look at Burj Khalifa it is hard to imagine that just 50 years ago, most building were only one level high and were made of mud and palm fronds. Dubai is a city where everyone and everything in it – its luxuries, laborers, architects, accents, even its aspirations – were flown in from someplace else, a 77% of the population was foreign born, hailing from over 200 nationalities. Enas ElKorashy’s sole desire is to reflect the city’s identity by holding various exhibitions inside the Aisha AlAabbar Art Gallery by introducing artists from across the globe in one single space assembled in a cultural mélange. This year as the UAE celebrates Year of Zayed, Aisha AlAbbar Art Gallery is honored to present its first exhibition with a unique selection of masterpieces presented by renowned and award-winning modern Egyptian artists such as Georgie Bahqoury, Guirguis Lorfy, Sayed Saad Eldin, Sayed Abd Elrasoul and Samir Fuad, showcasing their work in the gallery exclusively. In addition to that, the gallery prides itself in hosting contemporary artists from various nationalities such as Ahmed Abdel Fattah presenting the masterpiece of “The tribute sculpture of H.H Shiekh Zayed AlNahyan” Ahmed Abdel Fattah Youssef, Abedel Aziz Elmahdy, Blu Smith, Britt Boutros Ghali, Eiman Elgibreen, Fahad AlNaymah, Habby Khalil, Hend Adnan, Iveta Bencova, Karima Alshomali, Laura Iniesta, Marina Fontana, Matilde Tibuzzi, Maysa Mohamed, Najlaa Alsaleem, Nazir Tanbouli, Patrizia Polese, Romany Hafez, Shrouq Bint Fahd, Souske and Talal Altukhaes. Aisha AlAbbar will present one of her newest artwork during the opening day. The opening of the art exhibition was a dream, which entailed attracting the artistic energies around the world and serve as a meeting point of arts of all kinds. AlAbbar believes in the importance of art in communicating the artist's idea to the public and strongly believes in the impact of art on our current society. 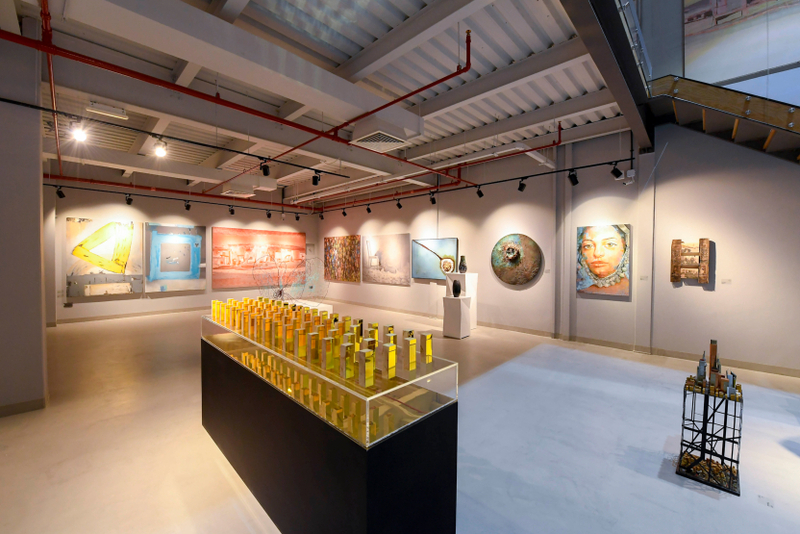 Aisha Alabbar Art Gallery was founded in Dubai in 2018 by renowned artist Aisha AlAabbar. The gallery is considered to be an important podium for well-established global modern andcontemporaneous artists to present their recent work whether solo or within a group to disseminate a fresh perception of the present-day art scene. The gallery aims to cultivate an Avant garde selection of contemporary and modern glossary that could speak of our time today. Gallery curator and manager Enas ElKorashy’s is keen to reflect the identity of the City of Dubai by giving artists from around the globe the opportunity to present their works, thereby creating a cultural mélange of identities within the Aisha Alabbar Art Gallery. In addition, the venue is a meeting point where cinema and fashion intertwine. A multidisciplinary space that speaks the language of Art and Culture.